Stellar Rahal Hair Transplant Review - "You WERE Bald!" You are here: Home / Hair Loss Blog / Hair Loss News / "Cant decide" Shares His Rahal Hair Transplant Review, Story, and Photos That Changed His Life. 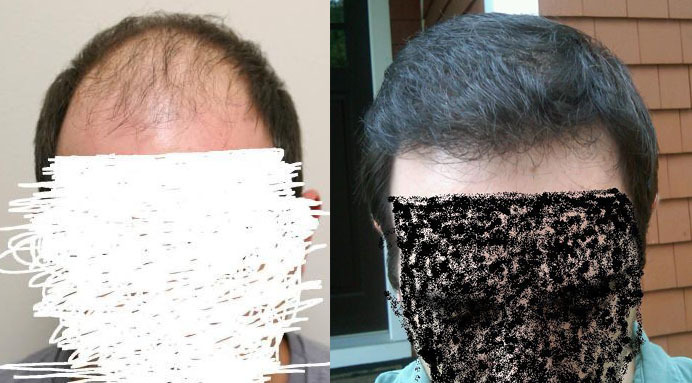 “Cant decide” Shares His Rahal Hair Transplant Review, Story, and Photos That Changed His Life. Cant decide shared his Rahal hair restoration success story with the members of the Hair Restoration Network forums, a free, 3rd-party resource for hair loss sufferers. This story is his; we’ve supplied no clinical photos. All images you see here were supplied by Cant decide in his forum thread. Cant decide started noticing his hair loss at around 25 years old and so did others: “I hate the comments and looks I get when it comes to my hair loss,” Cant decide said. “It made me very self-conscious, resulting in loss of self-esteem.” Cant decide tried Rogaine foam and Propecia to manage his extensive hair loss. Rogaine helped slow it, but Propecia didn’t work. For Cant decide, that meant choosing Dr. Rahal. Cant decide and Dr. Rahal did decide—on 5200 grafts for his first procedure. 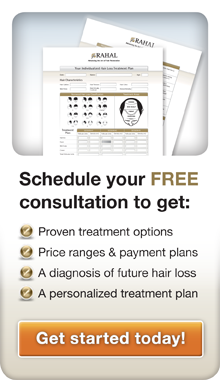 Dr. Rahal covered the front of Cant decide’s scalp, giving him a hairline that framed his face. With the rest of the 5200 grafts, Dr. Rahal was able to move Cant decide’s hair all the way back to his crown. Cant decide’s first hair transplant with Dr. Rahal was a success. Members of the hair loss community congratulated him. “Your results are amazing, I’m so happy for you! Rahal is exceptional,” one commenter said. Most importantly, Cant decide was ecstatic with the decision he’d finally made. His crown was still bothering him, though. 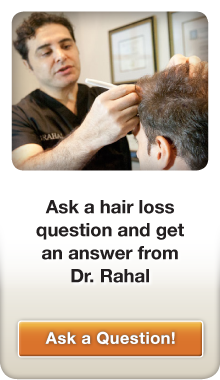 Dr. Rahal had told Cant decide he still had at least 2500 donor hairs available to work with. Cant decide took the life-changing experience of the first successful hair transplant session with Dr. Rahal and booked another hair transplant surgery to help fill out the crown. Two procedures later, Cant decide had succeeded in making two decisions that changed his life. 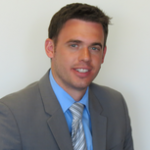 His results speak for themselves, but that hasn’t stopped Cant decide from speaking for them. When asked on a scale of 1 to 10 how much a hair transplant has improved his life – not his hair, not his confidence, his entire life – he gave a 9. His final thoughts? “You’re in great hands” with Dr. Rahal.